“Blame” is the first single from the London artist’s forthcoming album on LA label Innovative Leisure. Did I just let you go? sings London's Tropics on "Blame," a brand new single that announces his signing to LA label Innovative Leisure. It's the first to be taken from Rapture, a new album that'll see the light of day come February 17th. Hanging somewhere between the celestial trip-hop of Massive Attack and the dusty jazz of Cinematic Orchestra, it's one for wrapping up with as the cold comes in. 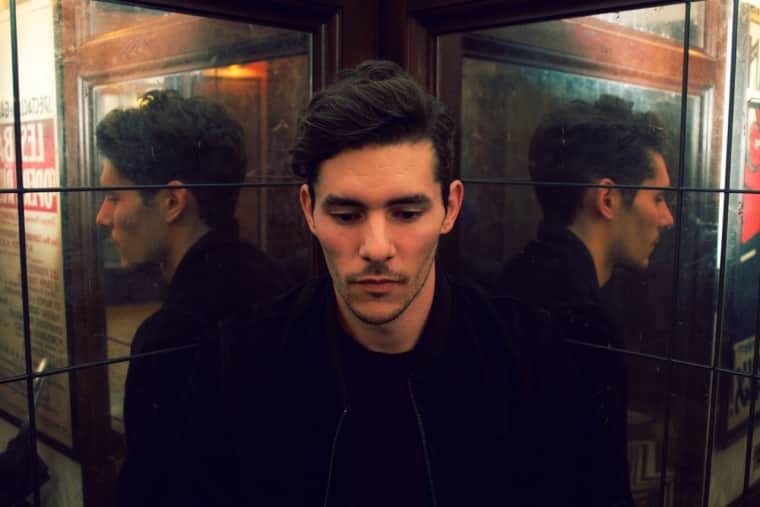 "'Blame' takes place in a fleeting and concise moment of regret," Tropics told us. "An arduous feeling which is carried throughout the song and its melody. This was one of the first bold, vocally-driven tracks I'd written for the album and it seemed to set the tone for the journey. It feels right to lead with it."